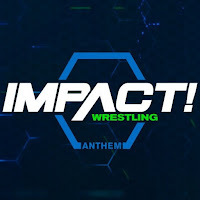 - The feud between Moose & Stephan Bonnar vs. American Top Team will continue this week after the Six Sides of Steel match at Bound For Glory, which saw Bobby Lashley and King Mo defeat Moose and Bonnar. Below is a preview for what's next. 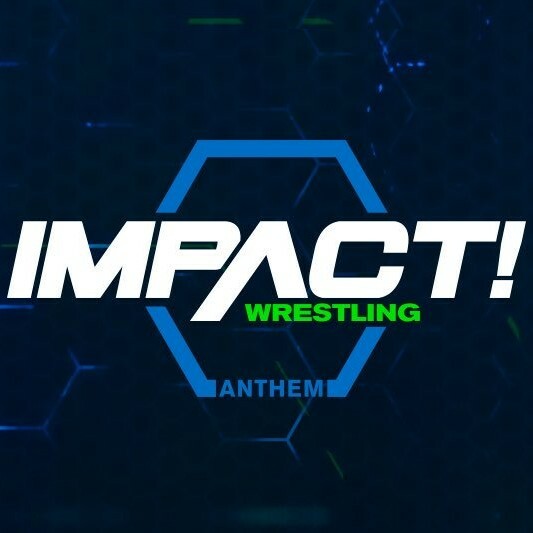 - Tonight's Impact Wrestling episode will see Johnny Impact call out Alberto El Patron to the ring. The show will feature fallout from Sunday's Bound For Glory pay-per-view. - Below is new video of Global Champion Eli Drake discussing how he retained the title over Johnny in the main event of Bound For Glory, and how Alberto returned during the match. Drake calls Alberto a dummy and noted that he needed 5 stitches. Drake says he's 2-0 against Impact and doesn't really need to face him again.